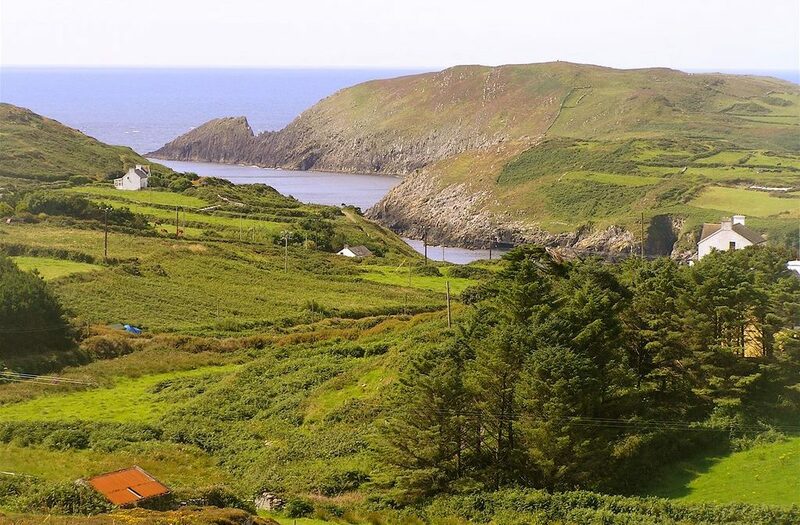 Take the ferry ride out to Cape Clear from the West Cork coastline and find yourself a place to stay that really gets you away from it all! 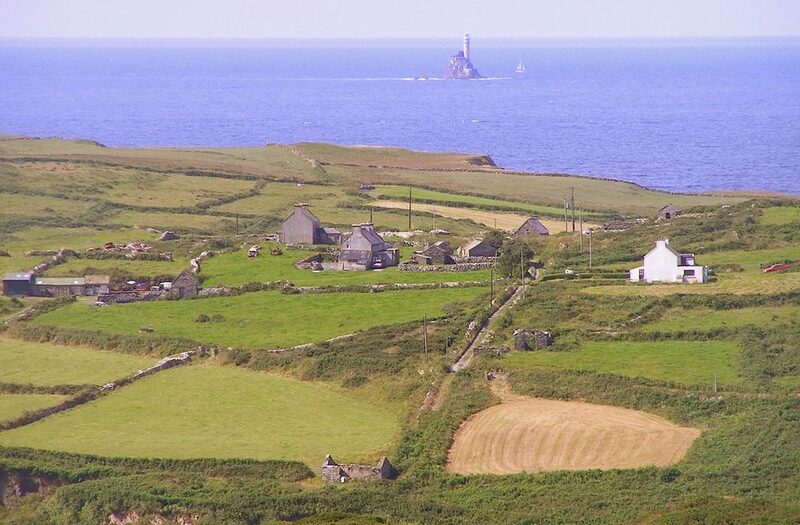 Enjoy affordable accommodation and a warm welcome at the Cape Clear Hostel – the most unusual hostel in Cork! 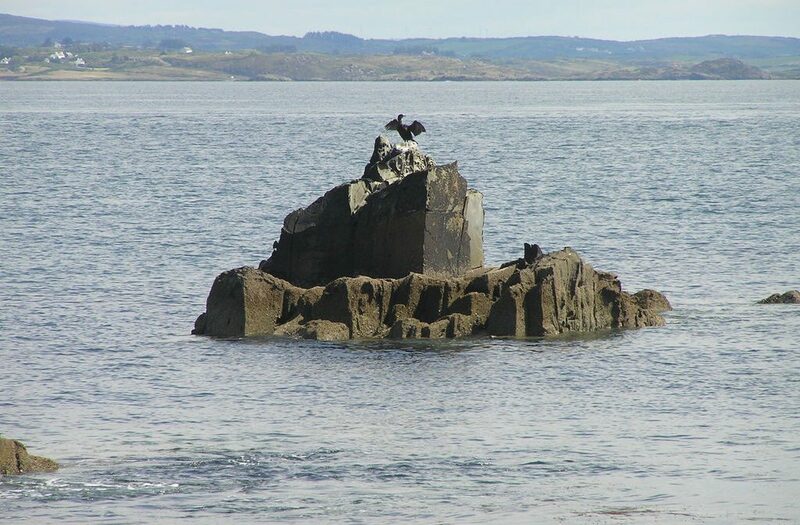 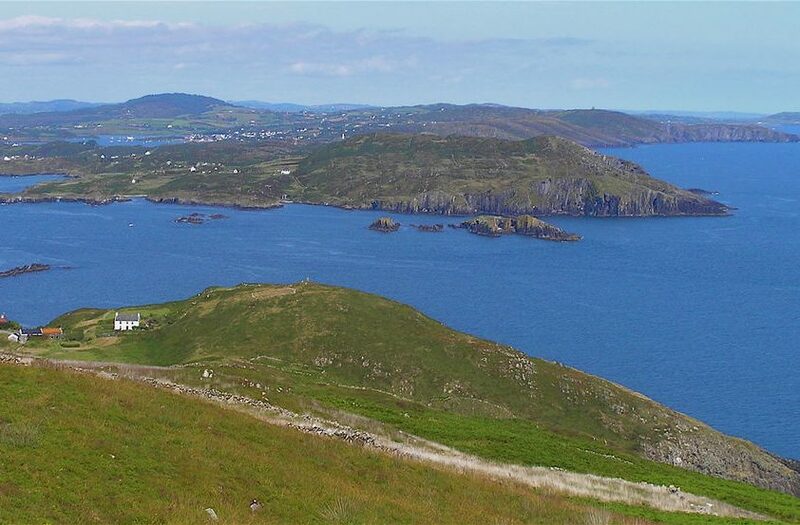 It’s beautifully siutated, close to the lovely South Harbour on this beautiful West Cork island. 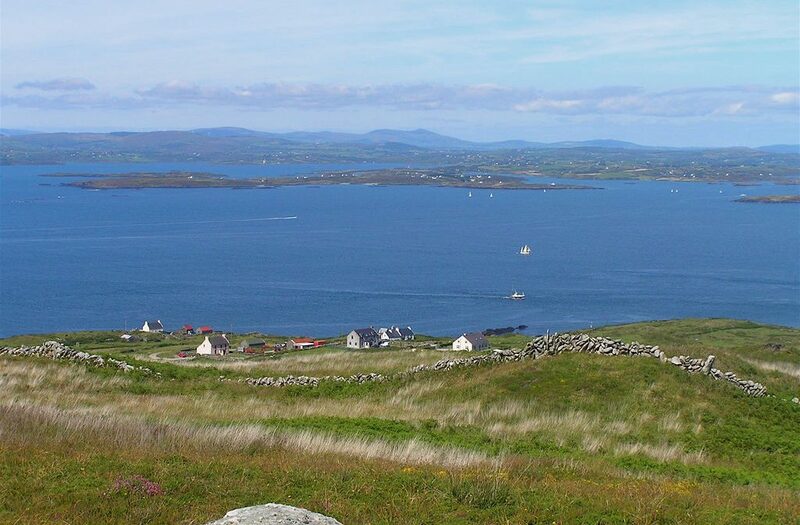 The family-run island hostel is run by a local Irish (and English!) 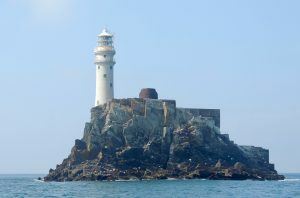 speaking family who are originally from Cape Clear. 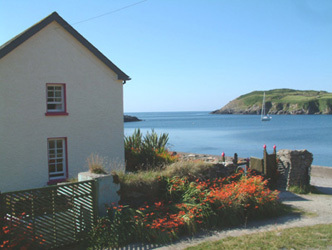 The hostel makes a cosy, friendly and affordable base for your island holiday! 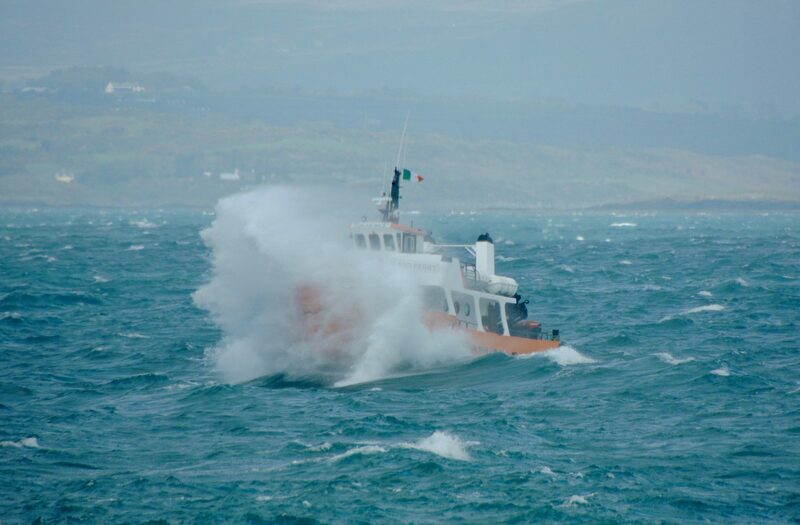 Take a ferry ride out to Cape Clear from Baltimore, and Schull (summer season only) in West Cork. 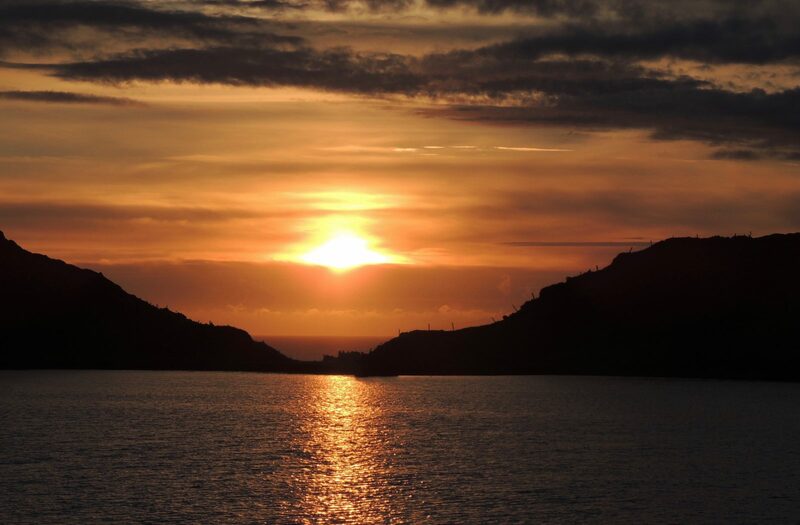 This is a technology-free and stress-free hostel, so you’ll really be getting away from it all. 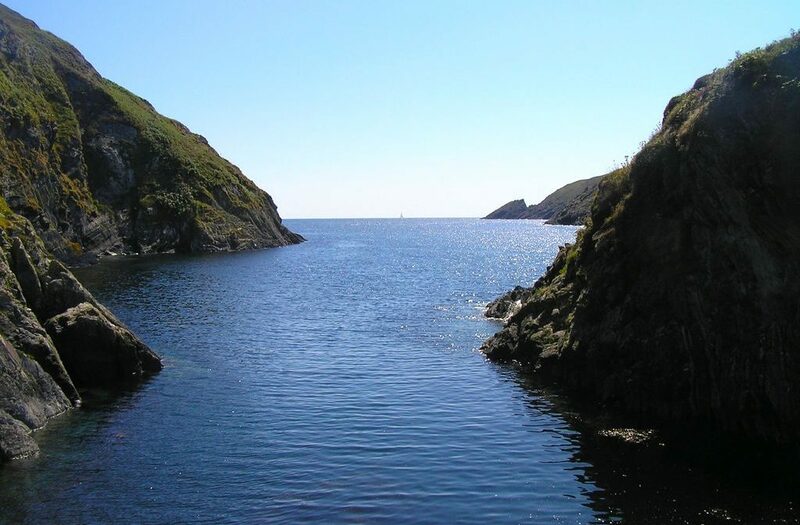 If you are feeling energised you can try kayaking or perhaps take a swim in the South Harbour. 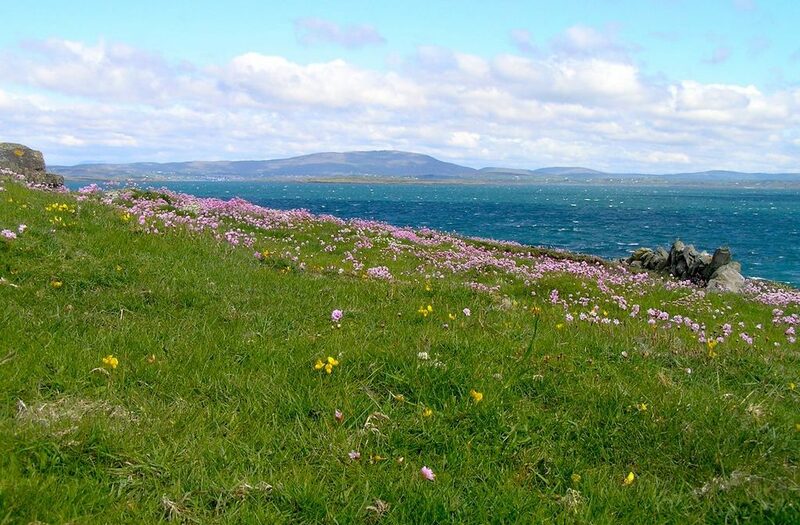 There are wonderful walks and amazing views to inspire you too. 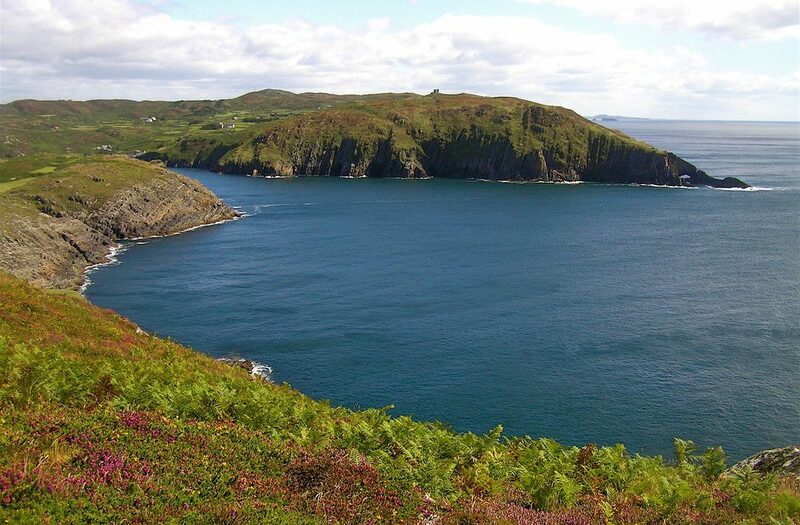 A visit to Cape Clear is an amazing opportunity to immerse yourself in Ireland’s Wild Atlantic Way! 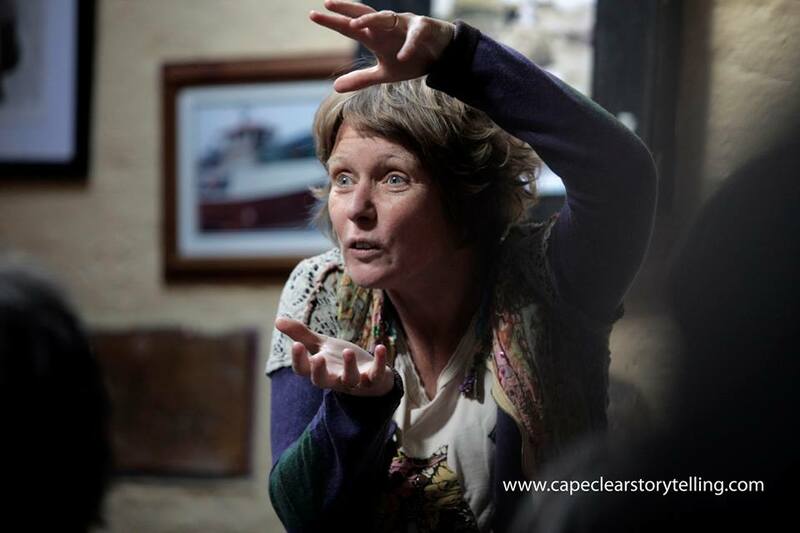 The Cape Clear Storytelling Festival will return from 30 August to 1 September 2019 with more tall tales to charm its audiences. 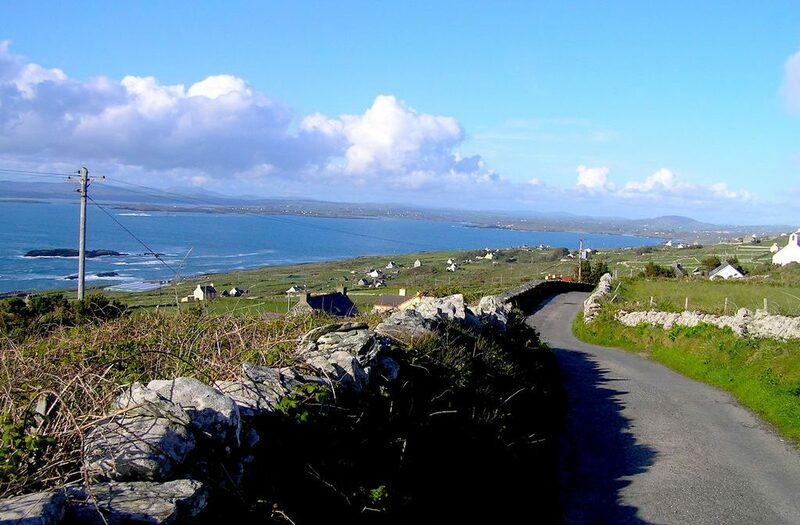 People travel from across the world to listen to international storytellers ply their craft on our West Cork island. 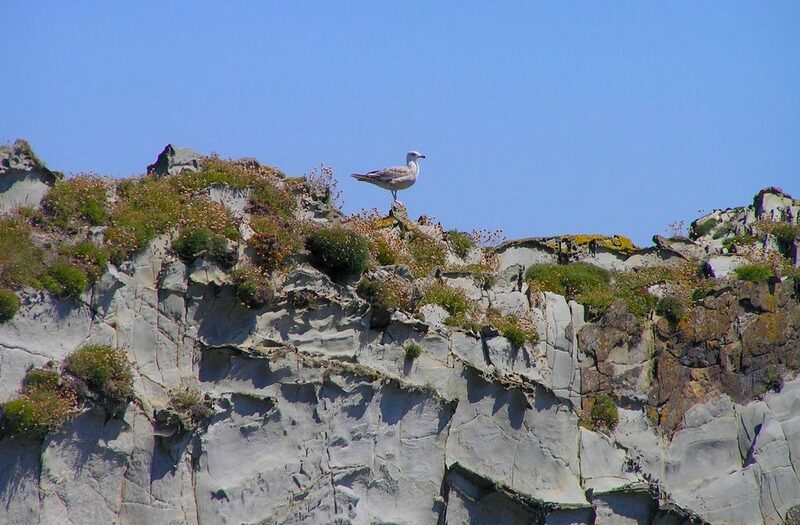 Join them for a great weekend of concerts and workshops in what will be the island festival’s 23rd year! 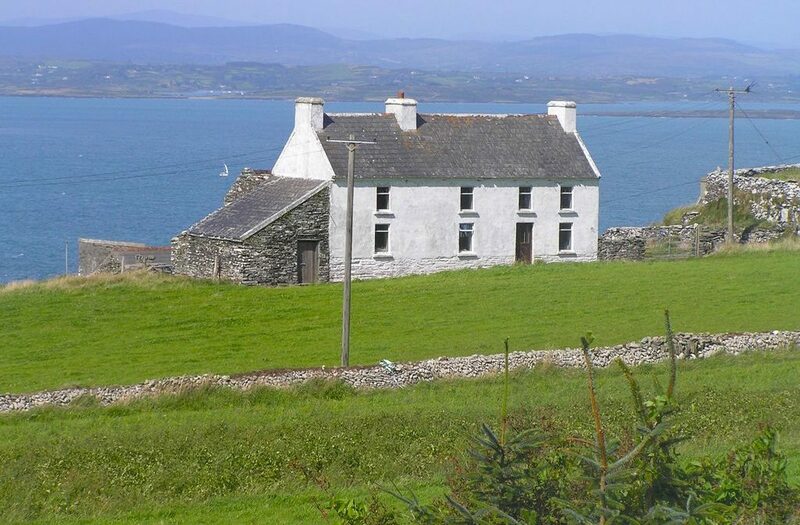 If you’d like to book hostel accommodation for the storytelling festival, you’ll need to move quickly. 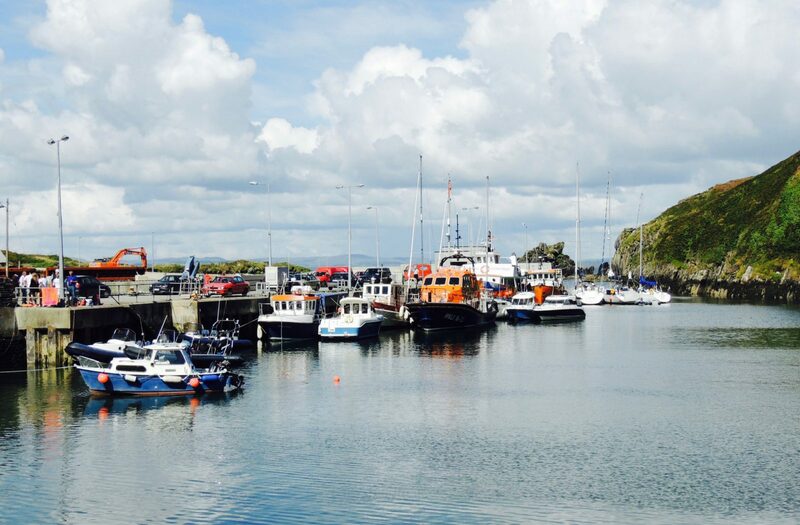 It’s one of the busiest weekends of the year on Cape Clear!